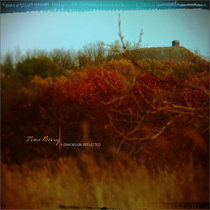 Brian Bourassa Drift in the brilliant colors of cosmic dust. 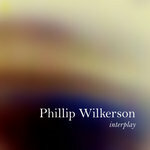 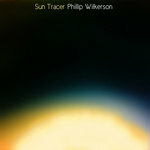 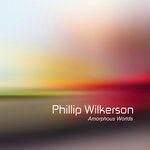 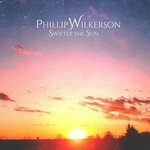 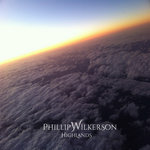 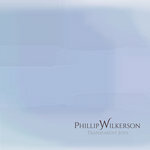 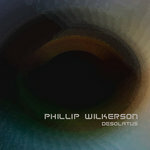 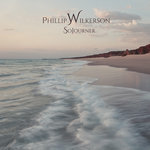 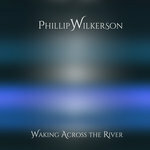 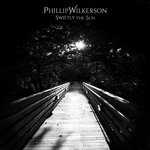 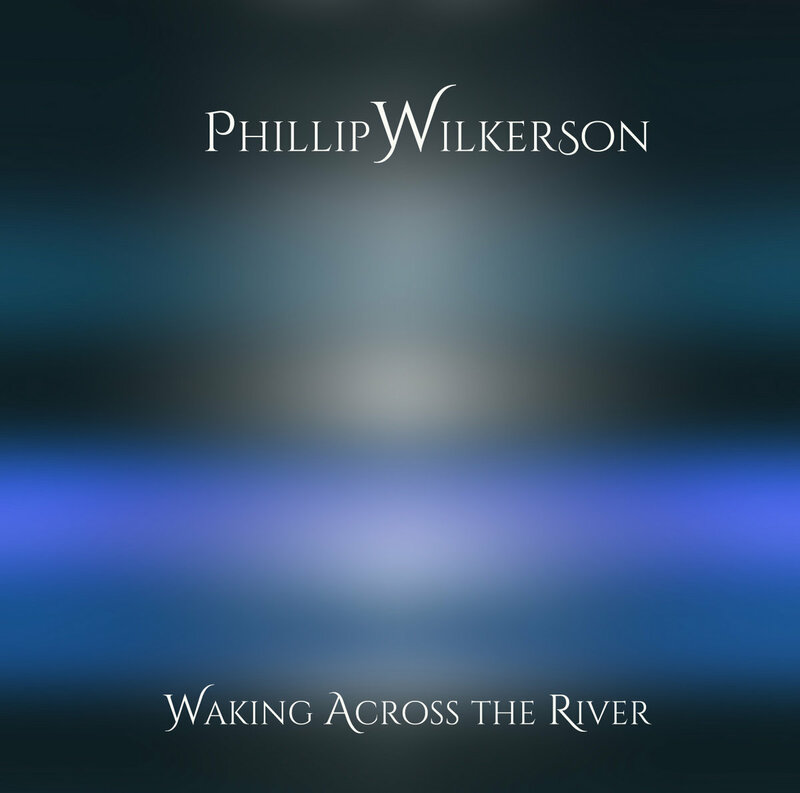 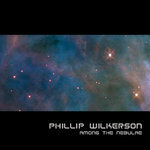 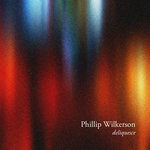 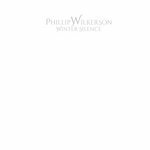 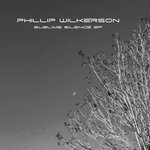 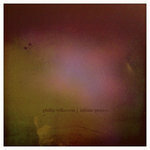 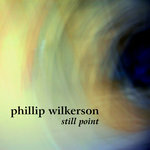 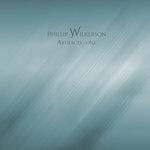 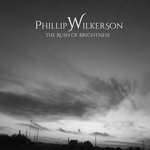 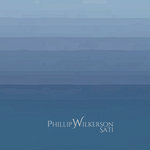 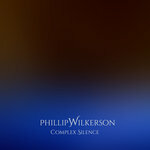 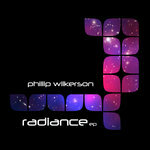 This latest release by Phillip Wilkerson doesn't just shine like all his work, it glitters with awe inspiring beauty. 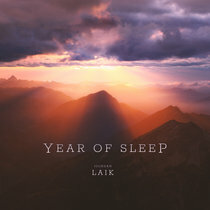 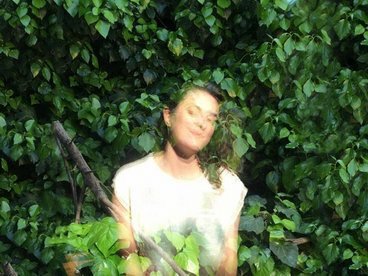 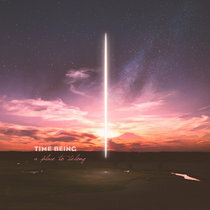 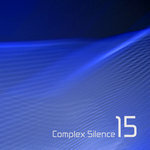 Another brilliant work by one of today's ambient masters of space, drone, and free-floating sub-genres. 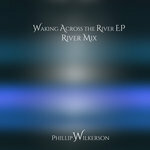 Favorite track: Part 4: Waking Across the River. 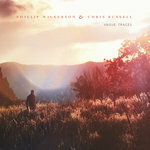 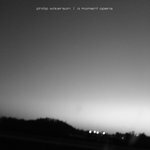 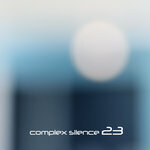 Christopher Ellis A beautiful new album from a true master of ambient. 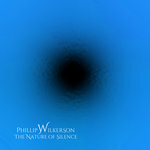 There is an emotional 'connectedness' which can only come from an intuitive brilliant sense of inner peace and feeling of being present here and now. 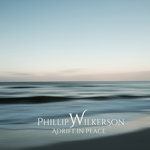 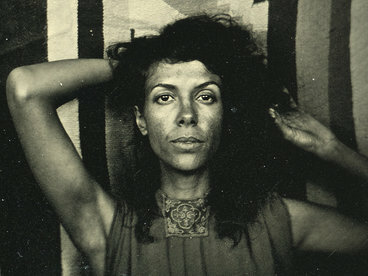 Phillips ability to convey both these spiritual inner qualities is something very rare and personal to share. 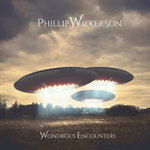 Thank you Phillip for such a beautiful album. 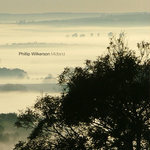 Favourite track waking across the river. 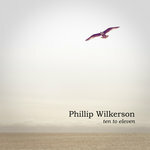 Duff Egan The world is so much better with Phil Wilkerson's recordings. 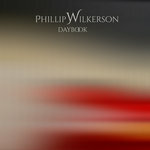 I look forward to the new releases with as much anticipation as anyone and this doesn't disappoint. 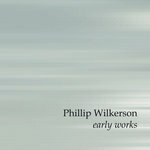 Such feel and compassion in this sound and PW does it in a really unique and inspiring fashion. 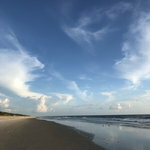 Just sitting on my front porch enjoying this peace.. Can't wait for the next one. 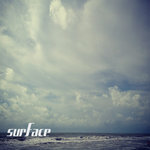 Favorite track: Part 2: The Last Day Here. 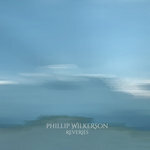 As a metaphor, rivers appear in music, art, literature, and all the major religious traditions. 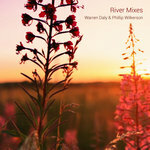 Rivers symbolize the creative origins of life, a source of purification, and a means of transport--for both body and soul. 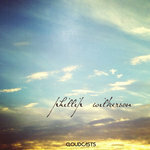 for life’s transitions. The Ganges and Yangtze and Jordan rivers are holy waters of purification, redemption, and enlightenment. 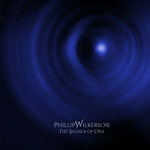 This music seeks to capture the myth and the mystery embodied by this universal symbol for life and the endless flow of experience between its shores. 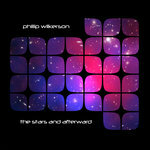 as you were meant to be"